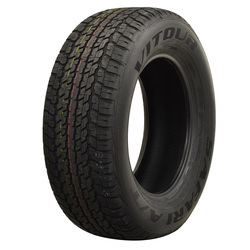 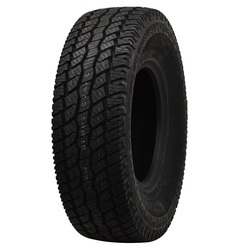 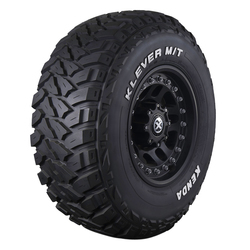 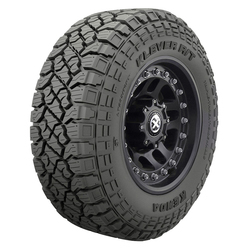 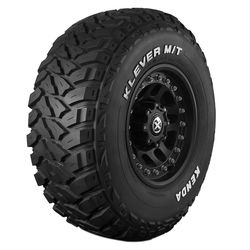 Off-road and mud tires from Performance Plus Tire. 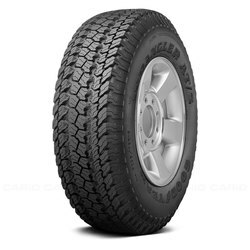 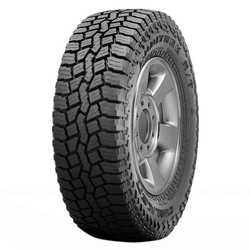 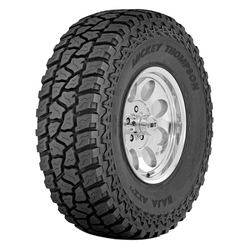 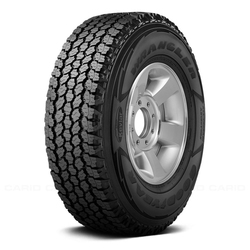 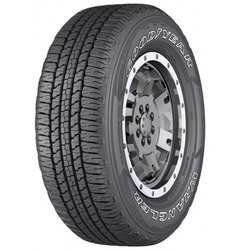 Roadone Calvary M/T has a wide footprint that helps promotes stability and traction bite. 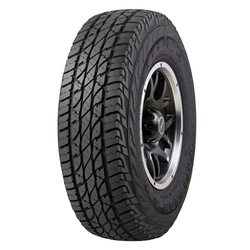 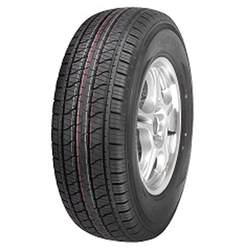 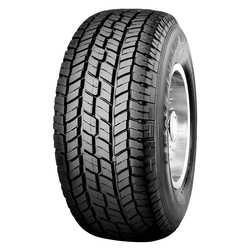 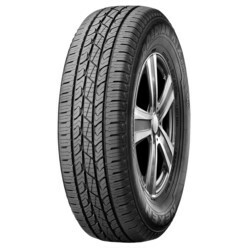 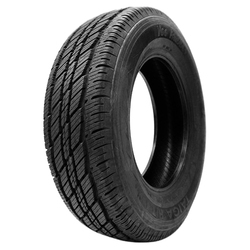 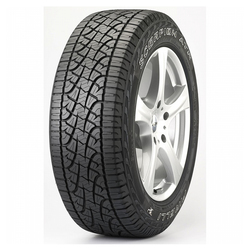 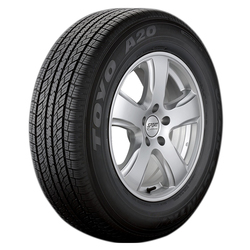 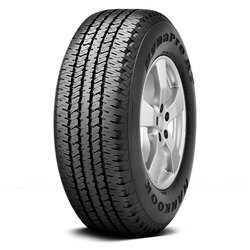 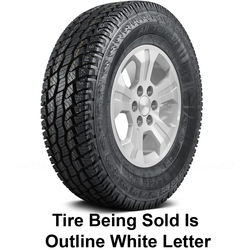 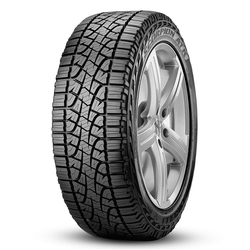 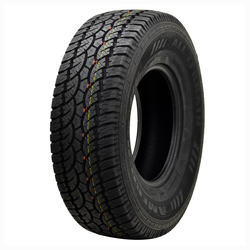 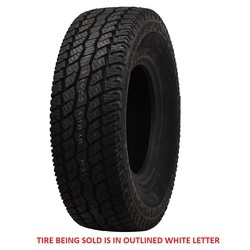 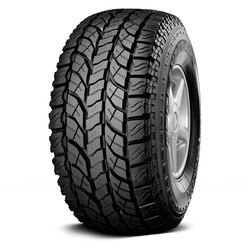 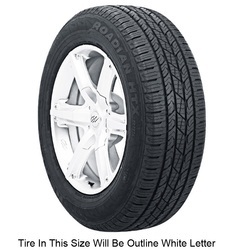 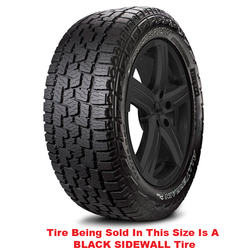 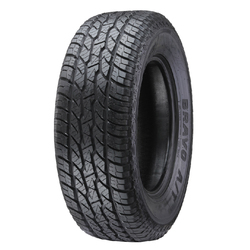 Its updated sidewall design guarantees outstanding performance on any road surface. 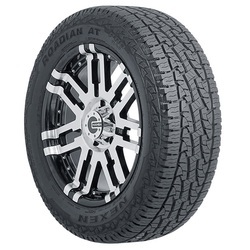 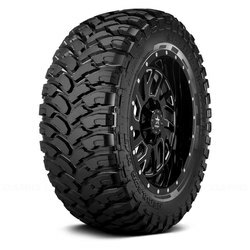 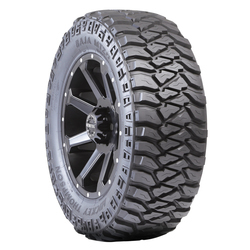 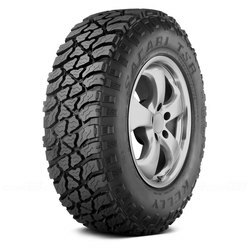 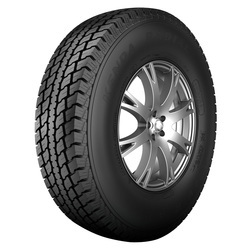 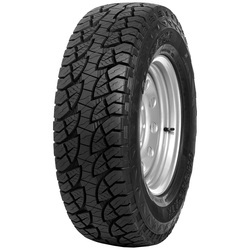 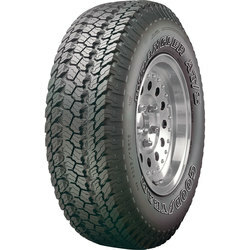 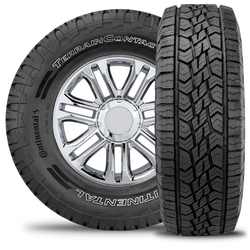 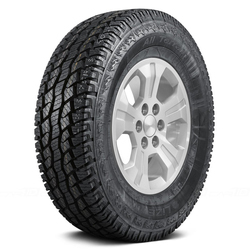 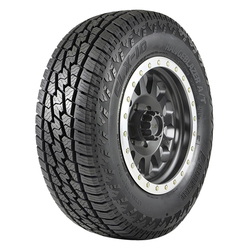 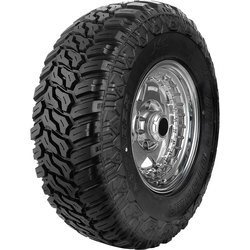 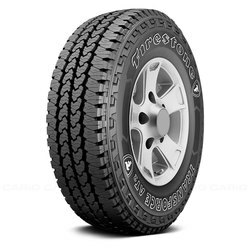 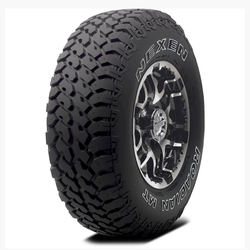 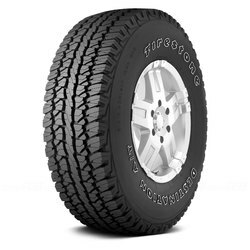 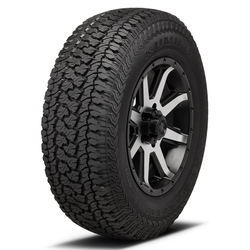 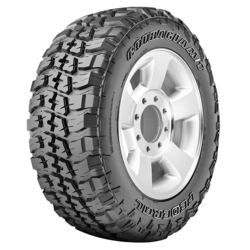 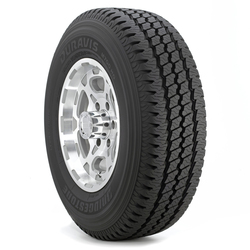 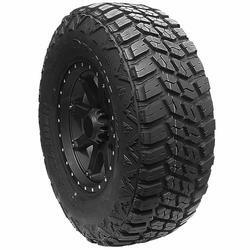 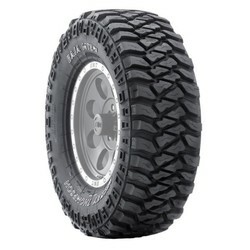 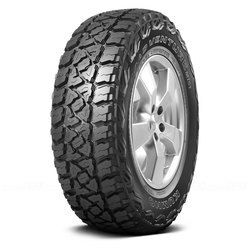 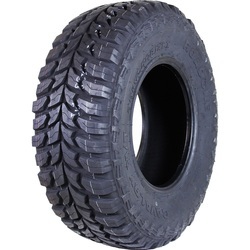 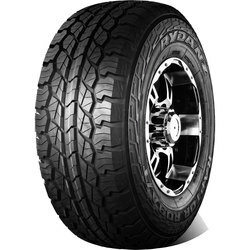 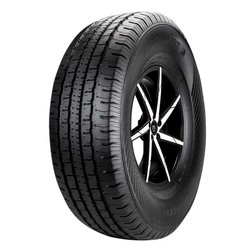 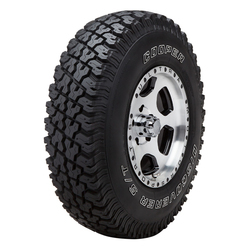 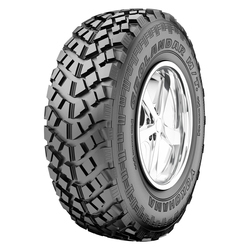 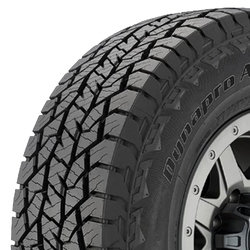 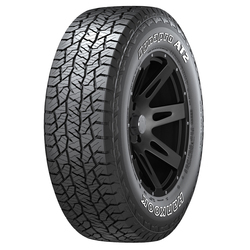 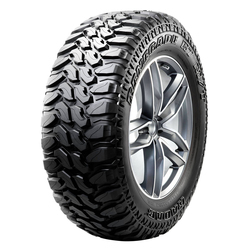 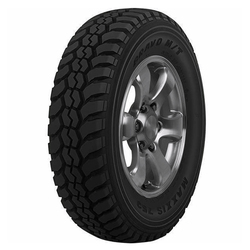 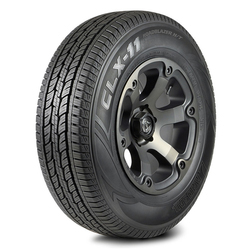 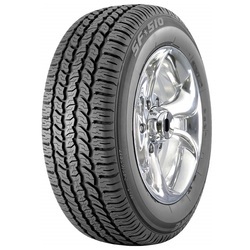 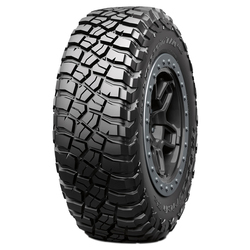 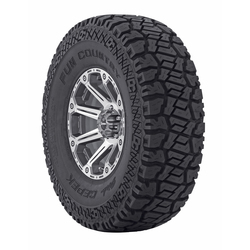 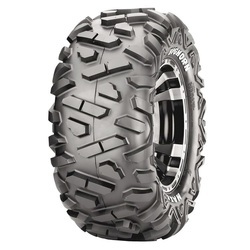 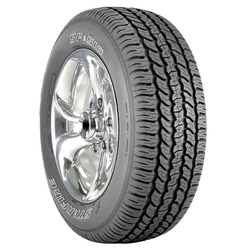 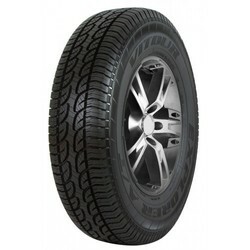 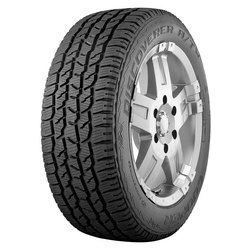 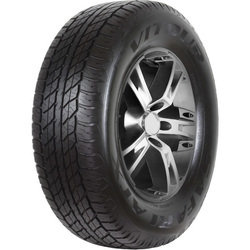 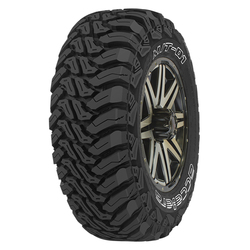 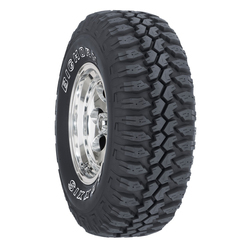 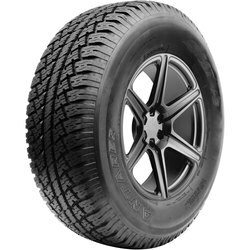 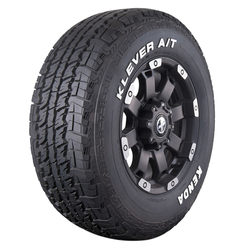 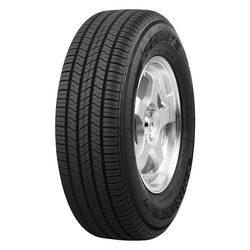 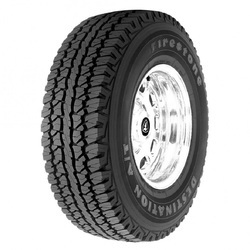 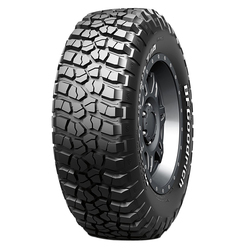 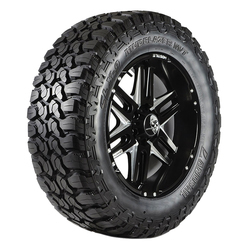 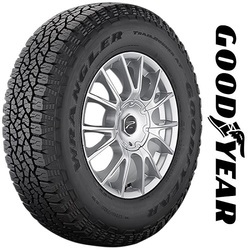 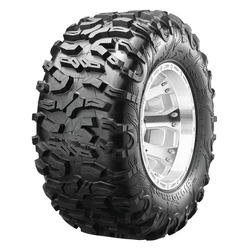 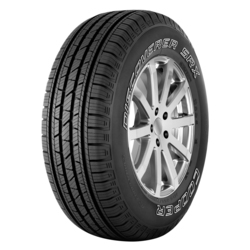 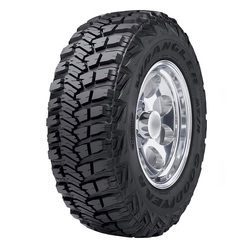 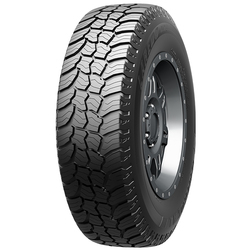 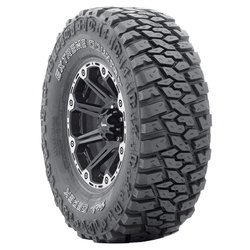 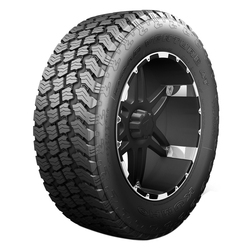 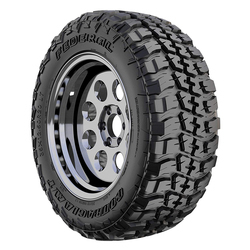 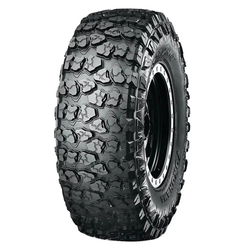 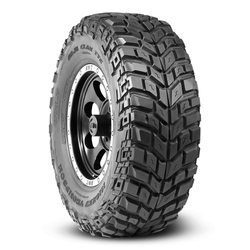 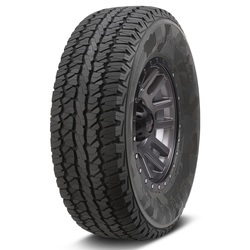 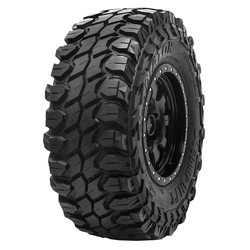 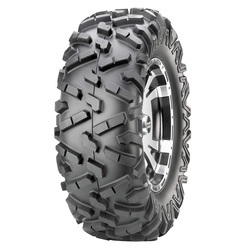 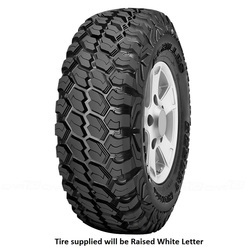 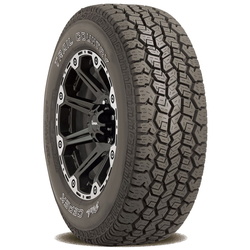 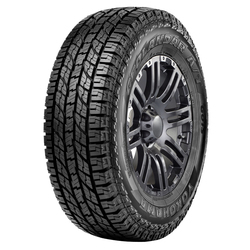 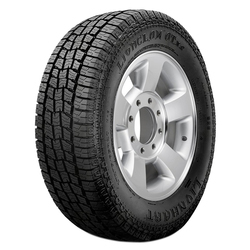 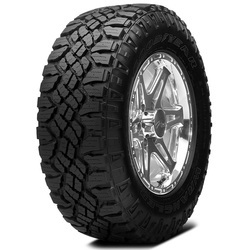 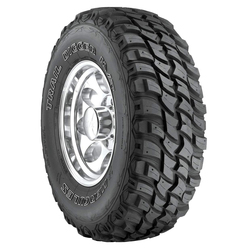 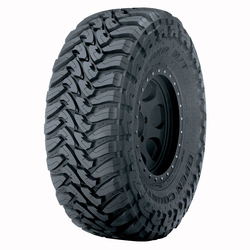 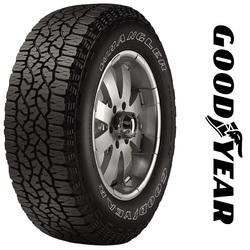 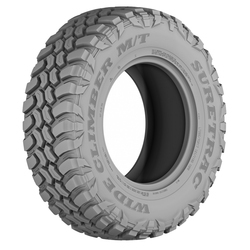 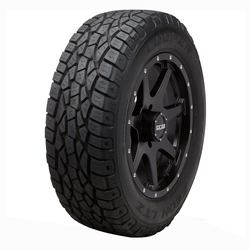 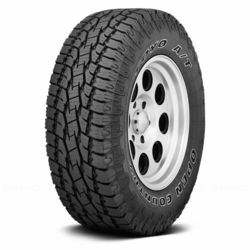 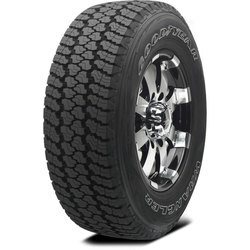 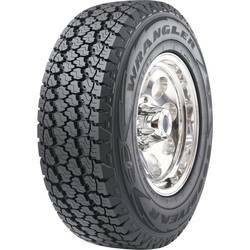 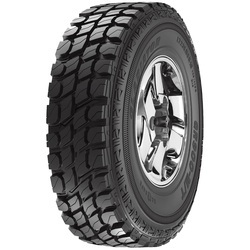 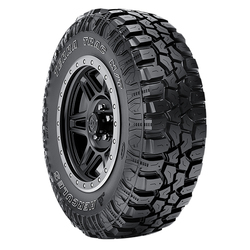 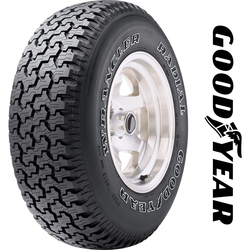 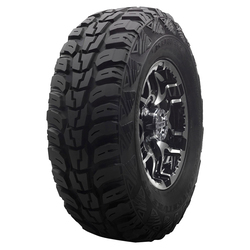 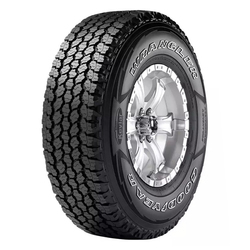 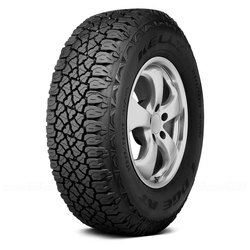 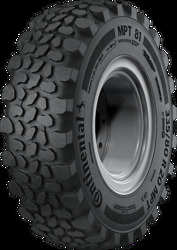 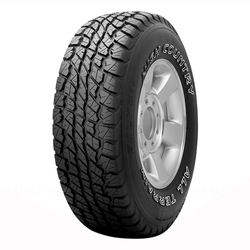 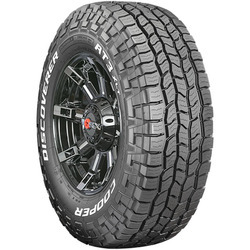 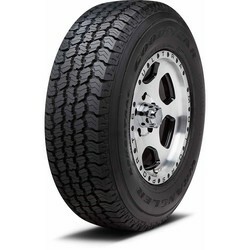 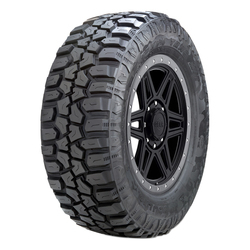 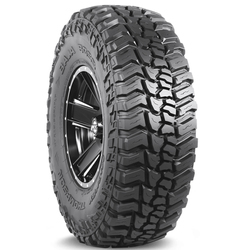 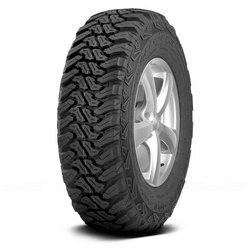 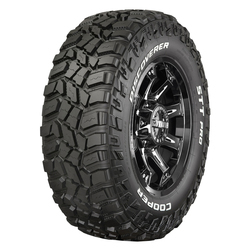 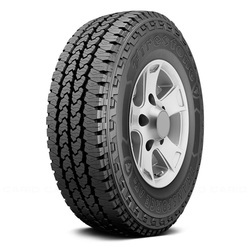 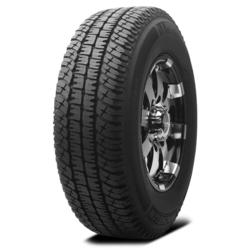 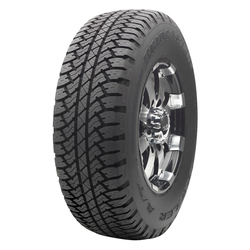 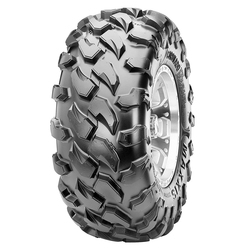 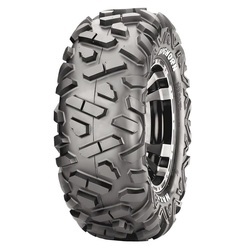 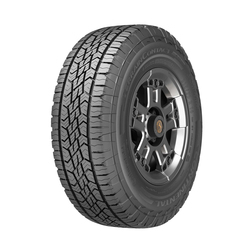 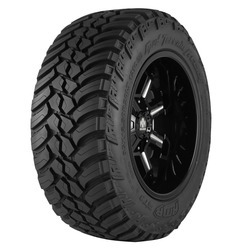 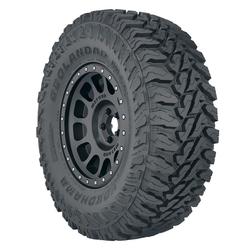 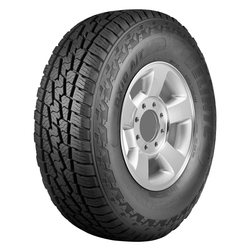 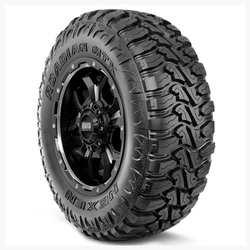 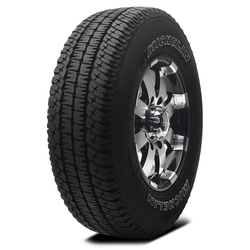 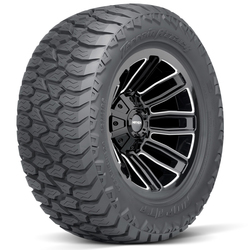 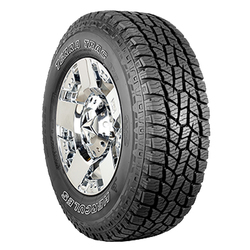 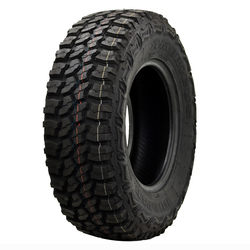 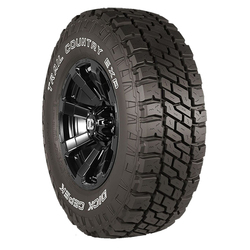 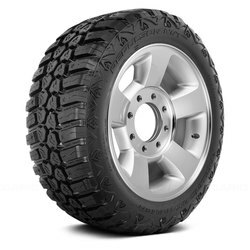 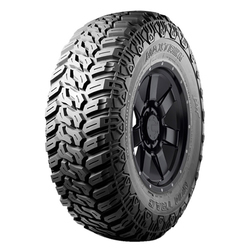 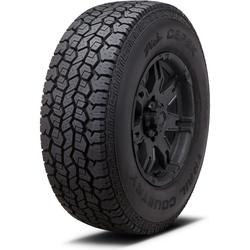 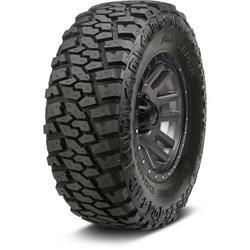 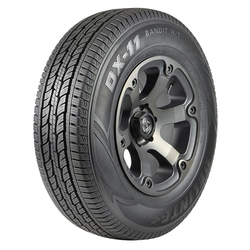 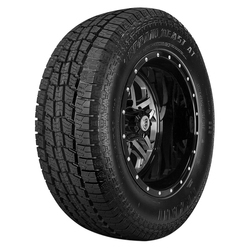 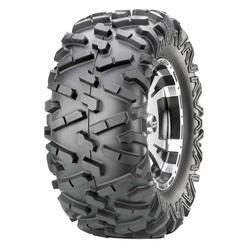 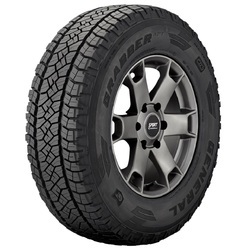 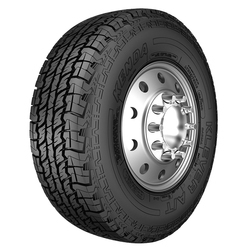 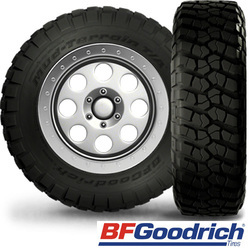 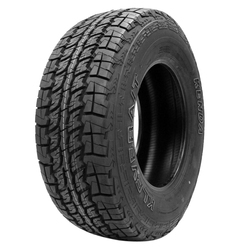 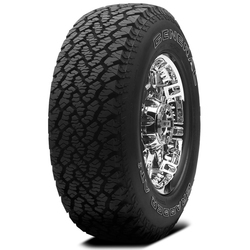 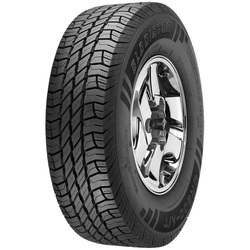 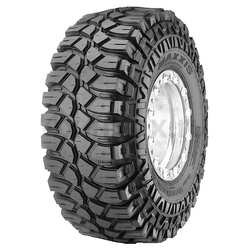 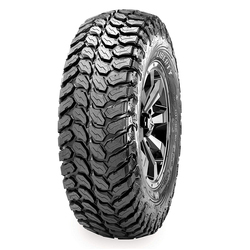 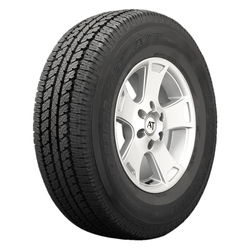 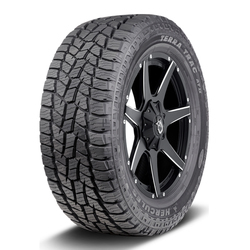 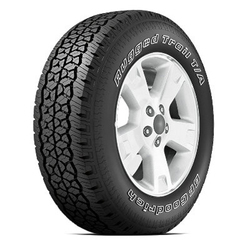 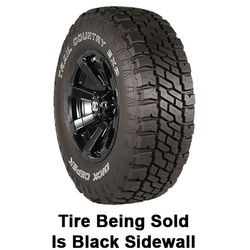 The Achilles Desert Hawk XMT is a All Terrain and Off Road All Season tire designed for light trucks and SUVs. 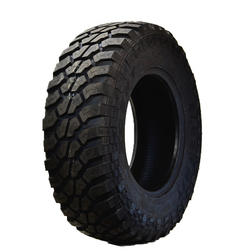 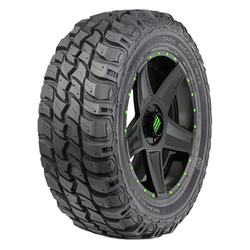 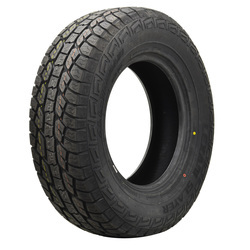 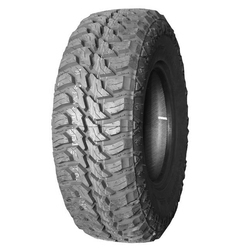 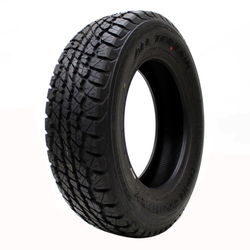 Xcent Mud / All Terrain Light Truck Tire. 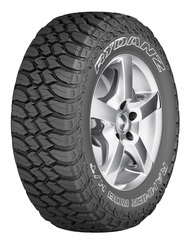 The Lionhart Lion Claw AT says it all! 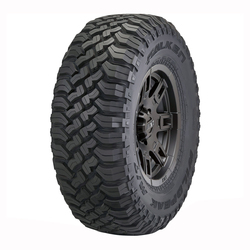 Aggressive, ferocious and relentless, this exciting All Terrain tire has everything you need to scale any and all terrain it encounters.